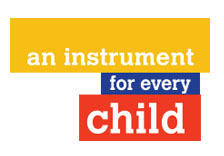 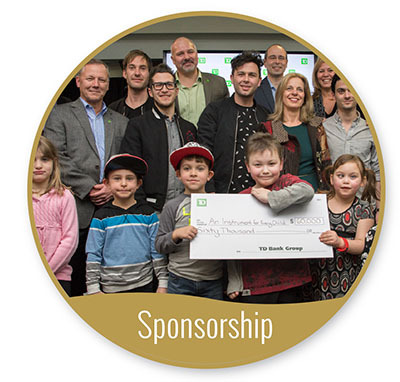 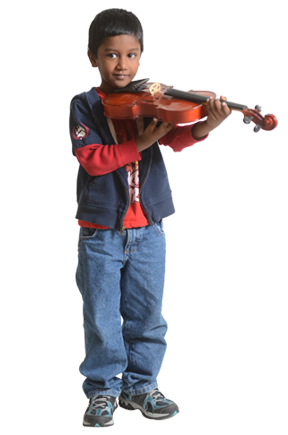 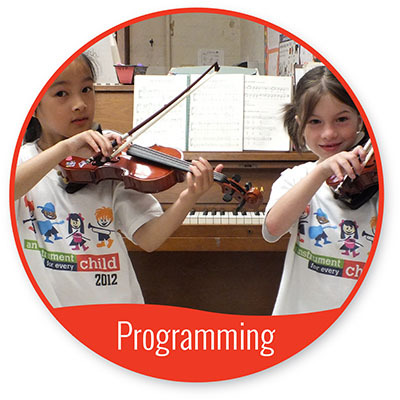 Launched in 2010, An Instrument for Every Child (AIFEC) has been a resounding success and a strong testimonial to the generous spirit and love of music that pervades the Hamilton community. 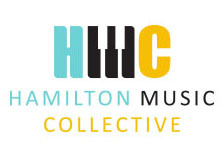 Creative culture is transforming our city and the Hamilton Music Collective is proud to be nurturing the very roots of this transformation. 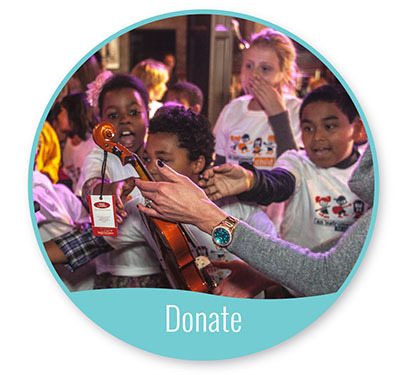 Tickets for The Official Blues Brothers Band™ Click Here.